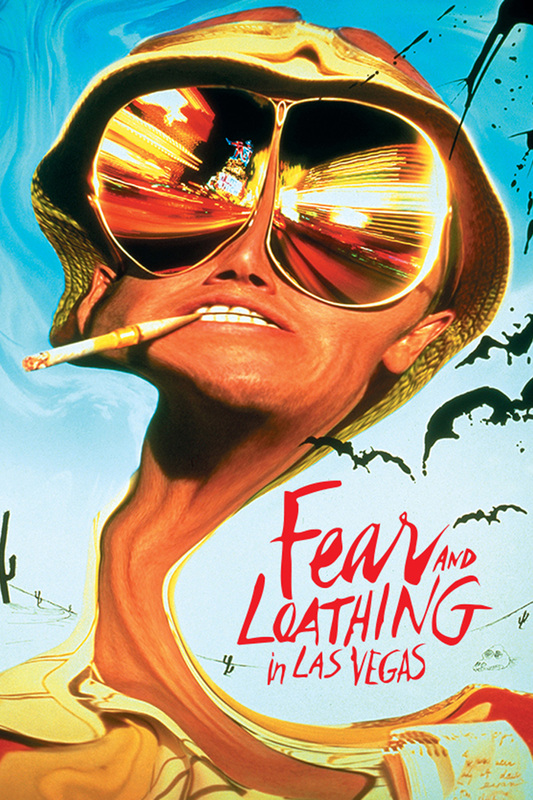 Poet Of Havana, Fear And Loathing In Las Vegas, Sin City. Begins 1/6 at 7:25pm. Titles also air throughout the month.